Date: 5.03.2018 | House, Club, Techno | Tags: Miami, Stereo Productions Spain, Rafa Barrios, Tini Garcia, Mirco Caruso, Cele, Ian Ludvig, Stereo Productions, Sampler Mixtape, Vidaloca | Download Miami (Stereo Productions Spain) (2018) for free. Independent Record Label and Music Company based in Spain. Home of Chus & Ceballos and the Legendary Iberican Sound! Stereo was born in the early nineties in Madrid, the heart of the Iberican Peninsula. As a result of the crossing of its two founding cultures, the Portuguese and the Spanish with a unique goal; to create a collective of artists with a common style and sound quality that would provide music and entertainment for audiences all over the globe. 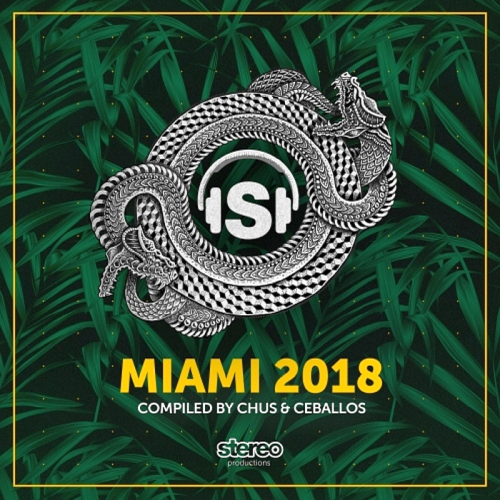 Scene leading tech house artist, DJs and Stereo Productions label bosses Chus & Ceballos follow up their essential BPM sampler with another fantastic compilation entitled Miami. This is a compilation jam packed with hits and is the sort of thing that is sure to soundtrack many of the events at the WMC this year.